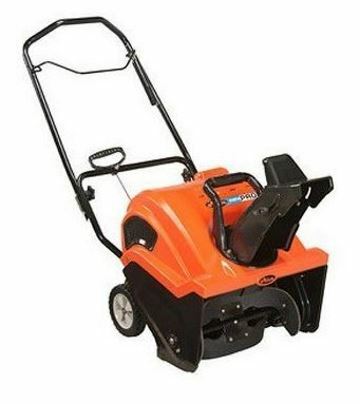 How Much are Snow Blowers? 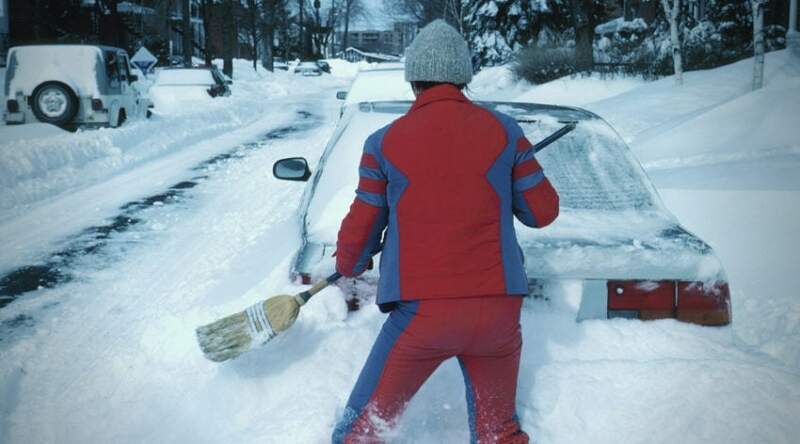 If you live where snow is a regular winter time occurrence, than chances are you’ve experienced the amounts of time and physical exertion shoveling your drive takes every time it snows. This is especially true if this winter time chore needs to occur before you head into work each morning. 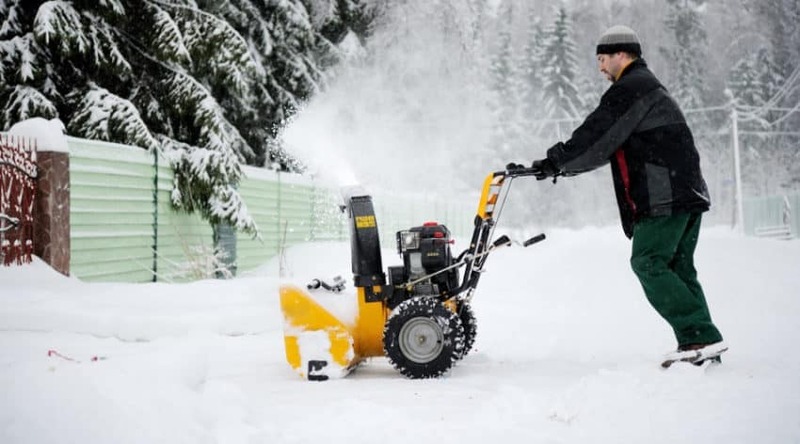 Investing in a snow blower is usually a popular suggestion for those looking for a quick, and easy way to clear large amounts of snow quickly and efficiently. But a snowblower is just that: an investment. If you have ever wondered exactly how much snow blowers are, then you’ve come to the right place as I’m about to explain the differences between snow blowers and cost below. First off, I should mention that snow blower cost is not uniform across the industry. This is because there are literally hundreds of models offered by various companies specific to certain uses. 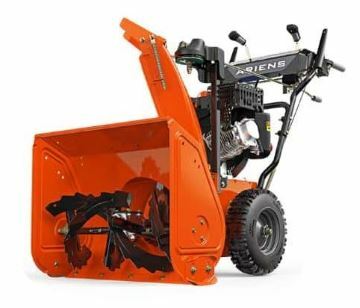 Snowblower size, capability, and brand construction are all details that need to be considered when considering a snow blower purchase, and can very much influence snow blower prices. 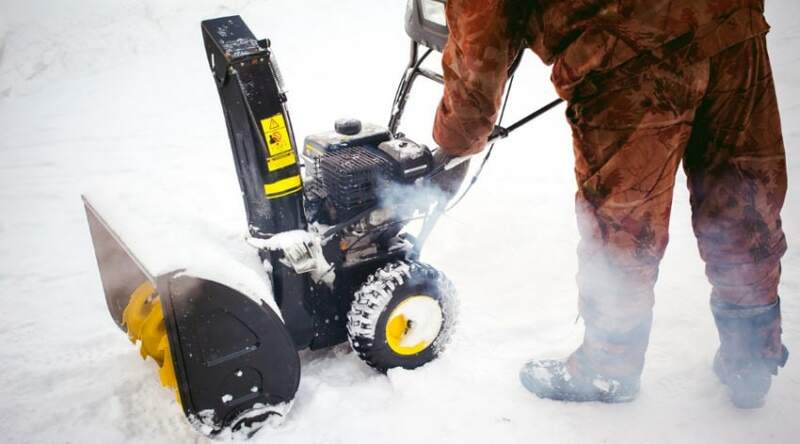 Snow blowers can run anywhere from a few hundred dollars or less to a few thousand. This is because these are products built for a very specific job, and depending on where you live, and what job you need to do, your choices will fit into a more narrow category of machine type. 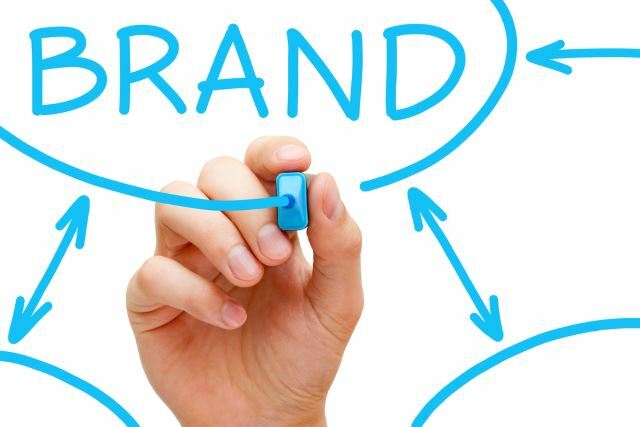 Brand name blowers are almost always exclusively more costly compared to a lesser known company name. This is due to the longevity of durability and support many brands offer that allow for a more comprehensive overview of their products. Consumers want to know that their investment is one that is going to last, and not have to be replaced after only a few seasons. This doesn’t mean that lesser brand names are not as dependable, you should simply spend more time researching what these have to offer and read reviews from those who have used them to get a better idea of what you are paying for. 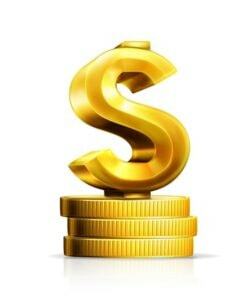 The same goes for brand names to ensure you get what you want for the cost. 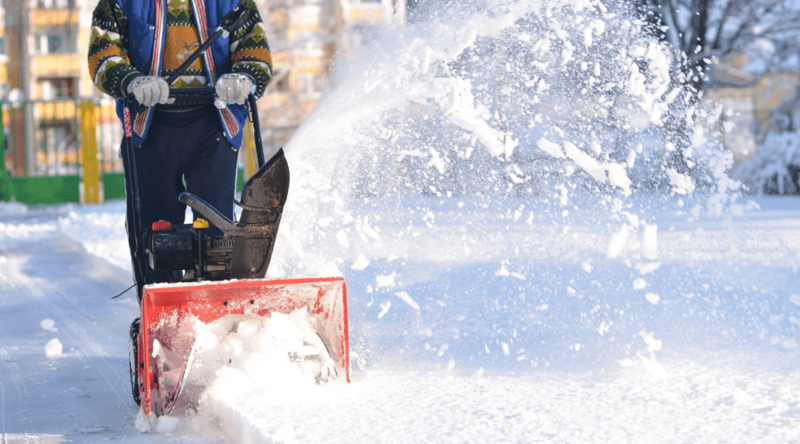 Electric powered blowers are typically on the lower end of the cost scale as they are built to be more compact, and for the most part are a simpler, less powerful blower created to clear light amounts of snowfall through the season. They are also limited by the extension cord length, and care must be taken not to run it over. Despite this they are very dependable models that are easy to store, and they start up very easily and quickly. Their lighter weight make them a perfect choice for decks, patios, and other more difficult places to reach. Plus, they also require very little maintenance and make short work of areas that receive light to medium snowfalls through the season. 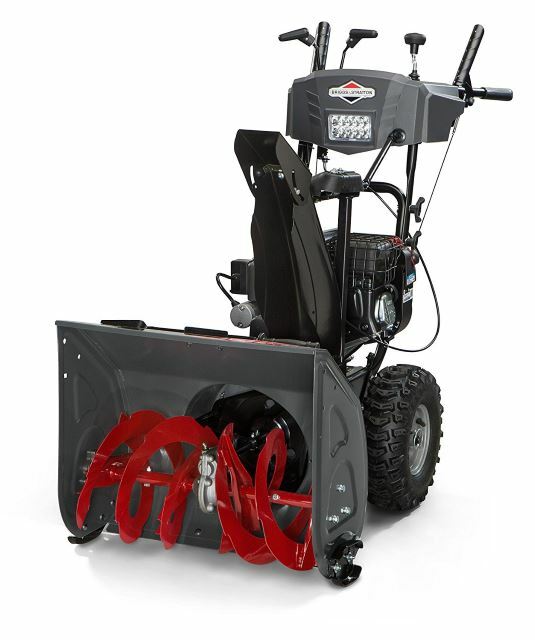 Gas powered snow blowers come in one of two designs: single stage or two stage models. They also span a wide range of prices as they come in a wider range of models than electric versions. Deciding between an electric or gas powered model is completely due to both personal preference and your needs based on climate and yard size. Gas-powered models are equipped with 4-cycle engines and do require both gas and oil, as well as other maintenance measures, such a draining fluids, carburetor cleaning, spark plug checks, and belt replacements- to name a few. These are easy, and inexpensive tasks. Single stage blowers are specific to residential use and work through an auger driven system that helps propel the machine forward while it takes up snow and throws it through a chute. These are generally fairly powerful tools but are somewhat limited by their size and capabilities since they only have one auger doing all the work. 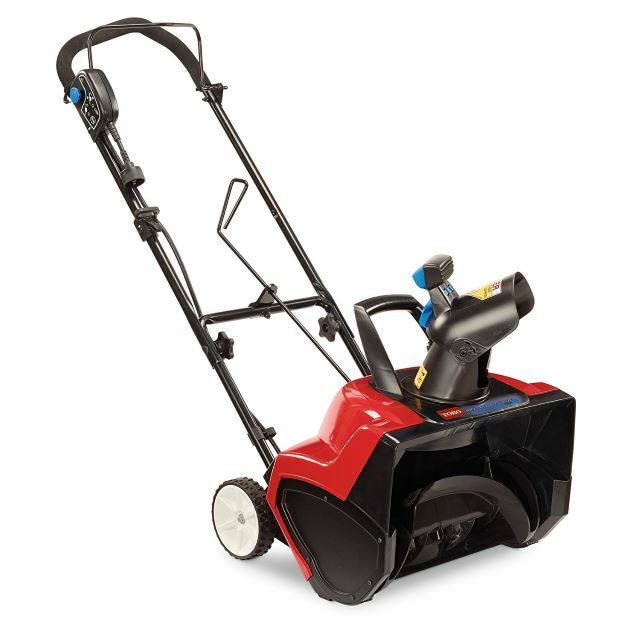 Capable of handling 3 to 8 inches of snow at a time, they can clear smoother driveways and walks clean for a well-manicured look. Because of this they are popular with homeowners and are on the more affordable end of the cost spectrum. Dual-stage blowers are everything a single stage is plus more. These machines are driven by both an auger and an impeller, and so. can handle deeper, heavier snow than a single-stage setup. These types of blowers come in a very wide range of size and capability offers, and can be found in more compact, residential designs, as well as larger, tracked, beasts capable of throwing huge amounts of snow at any given time. 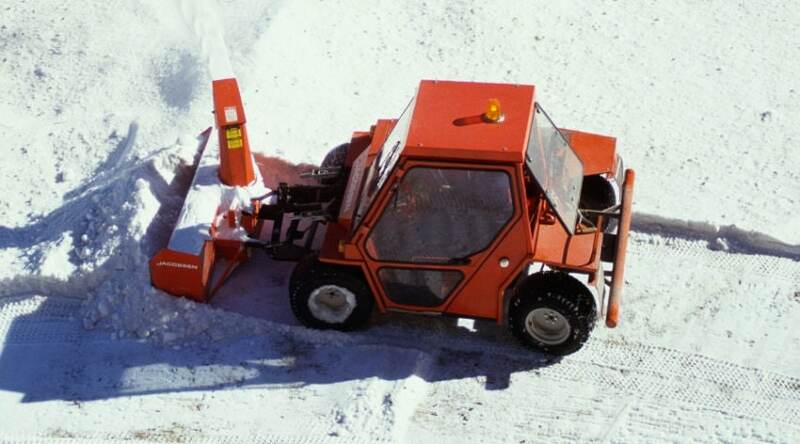 Many of these machines are equipped with extra comforts, such as heated handles, forward and reverse drive systems, and the ability to hook on a cab for weather protection. Because of this they span the entire range of cost and can run well into the thousands if you are in search of a professional machine that can handle larger areas. 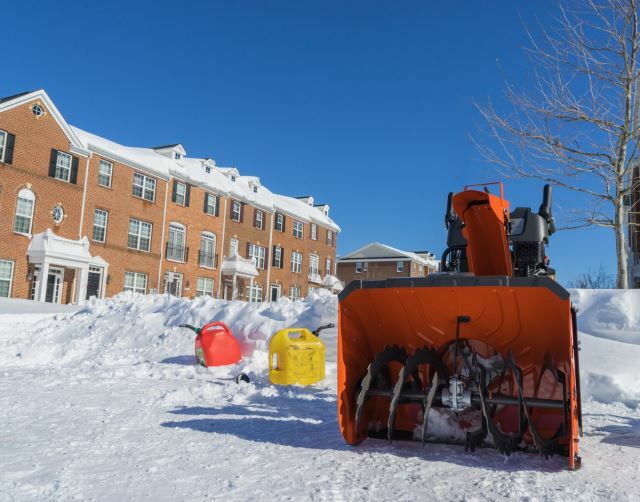 As mentioned multiple times, machines built for residential use only usually run less expensive than those capable of clearing large areas of snow often. These often include a healthy selection of electric and single stage versions, which are powerful in their own rights. Many dual stage versions also fall into this category and can be offered as a smaller, more storable design, as well as larger constructed products for areas that receive more moderate snowfalls through the winter. They also are popular for larger properties. 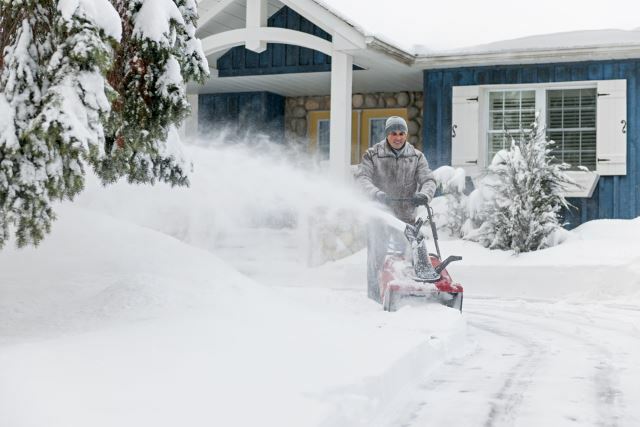 Commercial and professional dual stage blowers can be used both for large residential properties or in areas that receive regular large amounts of snow. These are machines built to last through job after job and move massive snowfalls quickly and efficiently. These are more expensive machines and have larger engines, as well as huge intake housing to handle the deeper snows they are used upon. 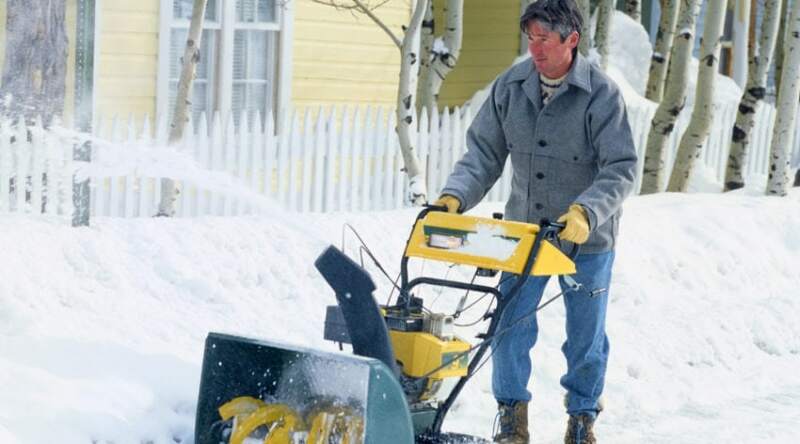 If you are on the market for a snowblower, you can rest assured that they are well worth the investment. They cut your work time by more than half, and if you shop smart, you can most likely find exactly what you need within your budget. Although these machines can run from a few hundred dollars into the thousands, a general rule of thumb to keep in mind that residential machines are usually less expensive. 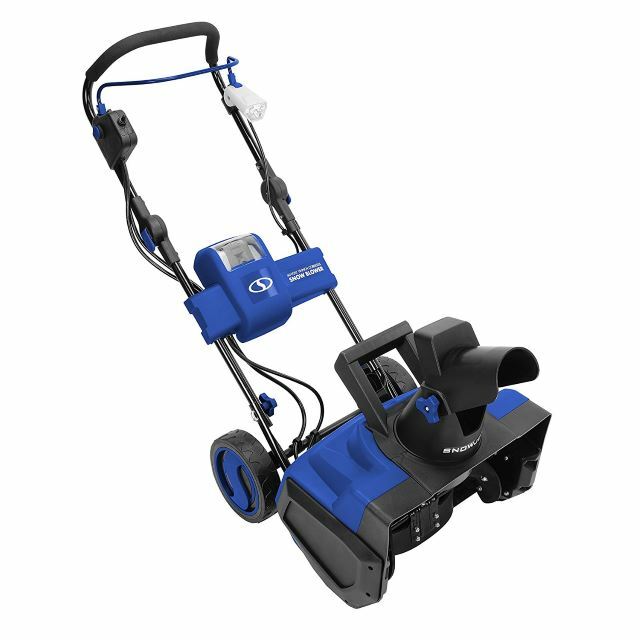 They come in a variety of electric, and gas powered designs to help you clear your property with ease. If you are looking for maximum power for deep snow or commercial use, then you need to consider some of the more expensive dual- stage models to ensure it can handle what you are putting it to work upon. If you have any questions or have a favorite model to share, we’d love to hear from you below. And, as always, please share!